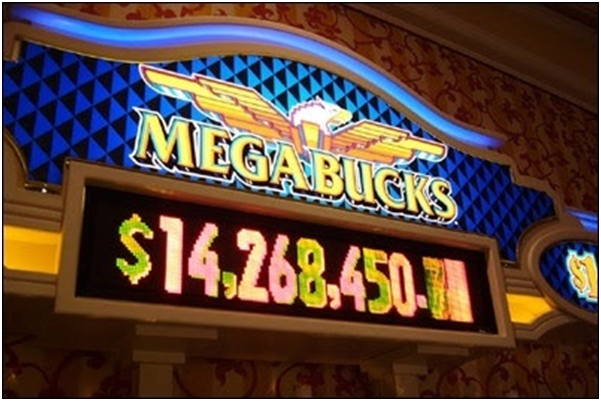 Playing casino games with smartphones is now a common trend among players. You can even deposit with your smartphone at the casinos play real money slot games. 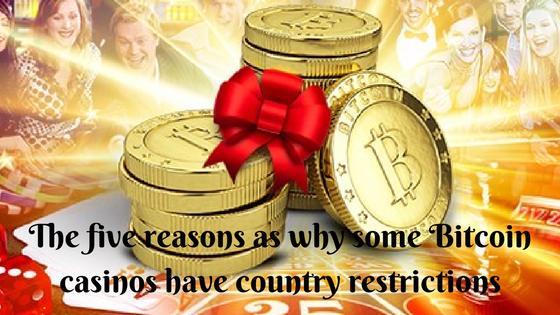 To make a deposit at the casinos one need bitcoin wallet and coins to fund the casino account. 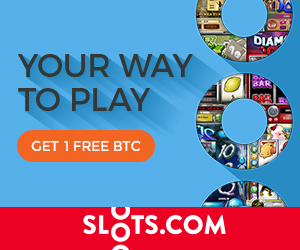 As more and more online casinos have started offering Bitcoin as deposit mode at the casino for players smartphone companies too have rolled out apps to make things easier. Lately Bitcoin payment processor Bitpay Inc. launched bitcoin wallet app for Windows Phone. As you must be aware that Bitpay has catered to the Windows Phone market since 2015 in the form of Copay Wallet. Also Bitpay integrate Visa debit and other functions not currently available via Copay into its Windows products. In 2014, Bitpay partnered with Microsoft to allow customers to make purchases using bitcoin in the Windows store. 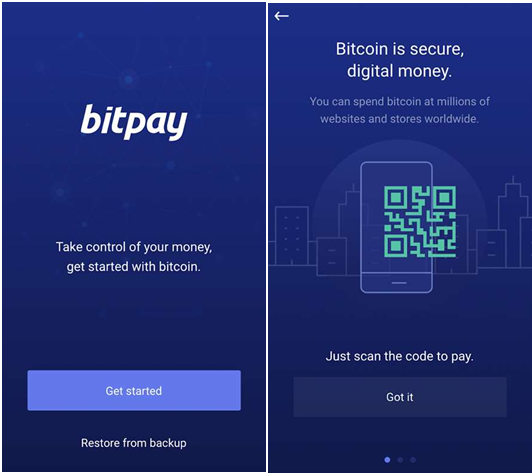 When announcing Bitpay’s plans to offer its full wallet services to Windows Phone users, the company stated that “Microsoft’s continued commitment to blockchain technology and interest in smart contracts makes their bitcoin wallet platform – the foundation of many exciting smart contract projects – a powerful addition to the Windows Phone app ecosystem. – Integrates with hardware wallets like Ledger and TREZOR. In May 2017, Bitpay revealed that its prepaid bitcoin debit card product will be available in 131 countries. 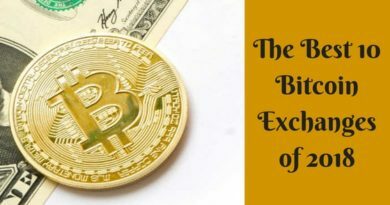 Initially, the card was only available for U.S. residents but due to the expansion users worldwide can now convert bitcoin into spendable euros, pounds, and many other fiat currencies. The Atlanta-based firm believes the improved accessibility of the Bitpay card will enable global citizens the ability to utilize the tool with their digital currency savings. 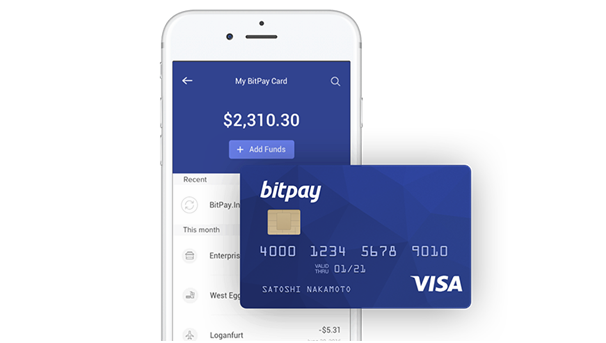 The Bitpay Card is the first prepaid Visa debit card available for bitcoin users in both the United States and in major bitcoin-using countries such as the UK, Germany, China, Japan, Argentina, and Brazil, along with 125 other nations. With a growing bitcoin user base and a bitcoin market cap of $36 billion, the Bitpay Card is poised to become a powerful spending tool for bitcoin users around the world. The company has issued over 15,000 cards since revealing the bitcoin debit card in May 2016 and has a waiting list of applicants as well. The card available for bitcoin users was the first to offer conversion ability in all 50 U.S. states. 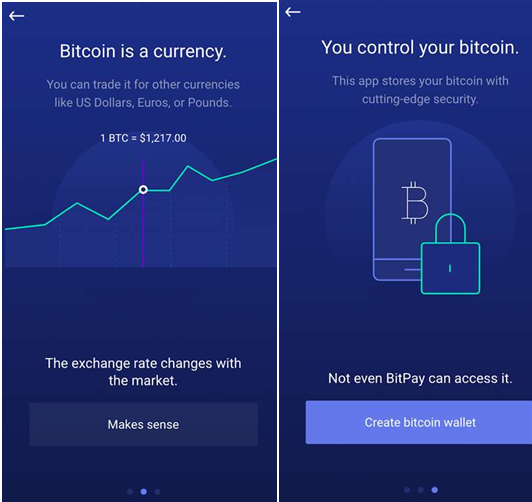 You can download the Bitcoin app from Microsoft store all free and you can also view the code on GitHub at https://github.com/bitpay/copay and is compatible to Windows 10 PC or laptop and Windows 10 smartphones.